New Delhi, Jan 23, 2018 : In an indication that the government may get tough on cash transactions in the coming days, the income tax department on Tuesday warned people against accepting cash beyond a certain threshold in order to avoid penalty. Through a public advisory in leading national dailies, the IT Department also cautioned against giving more than Rs 2,000 in cash donations to a political party or a registered trust. "Say no to cash transaction. 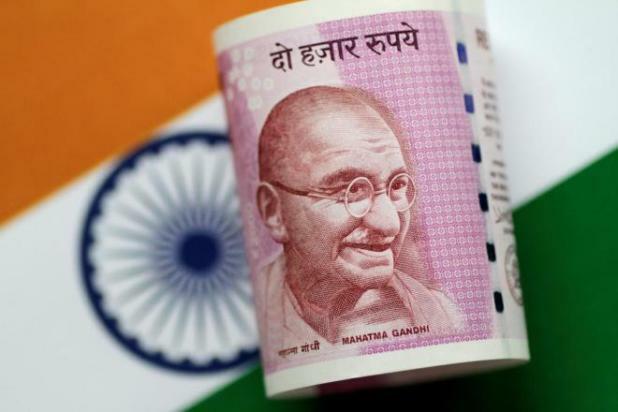 Don’t accept cash of Rs 2 lakh or more in aggregate from a single person in a day or for one or more transactions relating to one event or occasion," the advisory said. "Don’t receive or repay Rs 20,000 or more in cash for transfer of immovable property. Don’t pay more than Rs 10,000 in cash relating to expenditure of business/profession," it added further. The department said that any contravention to the threshold may result in lavy of tax on the entity involved or may even warrant a penalty. "Go cashless. Go clean," it said and urged people to give any information regarding such violations to the judicial principal commissioner of income tax. It said information regarding black money or benami transactions can also be emailed on blackmoneyinfo@incometax.gov.in. The public notice comes in the wake of speculation that the government may impose a tax on cash transactions beyond a certain limit in order to accelerate digital transactions. According to a proposal, the government may restrict cash transactions to a maximum of five through bank branches.